What I really love to do in the days between Christmas and New Year is to take the kids out on long walks. 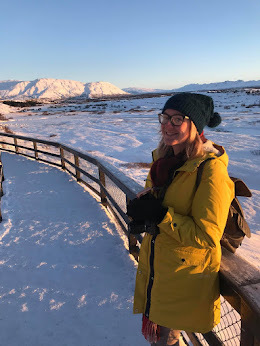 After day's cooped up playing with toys and indulging ourselves with food and desserts, it is so nice to get outdoors. 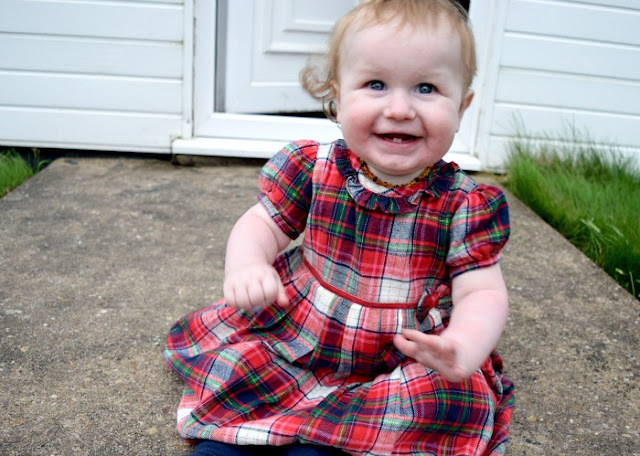 Just before Christmas I was asked by George at Asda if I would like to choose an outfit from their clothing range for Elsie for a day out and I thought that it would be lovely to choose her something festive to wear over the holidays but warm for all our outdoor play. I opted for this beautiful dress which was only £8! A luxurious red faux fur coat for £12 and some lovely frilly tights that come in a pack of three for £5. I love that all three coloured tights (navy/red/cream) match the dress perfectly so we have the option of which colour to wear and can even have a spare pair in the change bag in case of any accidents. On Boxing Day I took the kids to play out with their friends (they have a lovely group of slightly older girls in our street who they play with a lot) and they all love it when I take Elsie out with them. 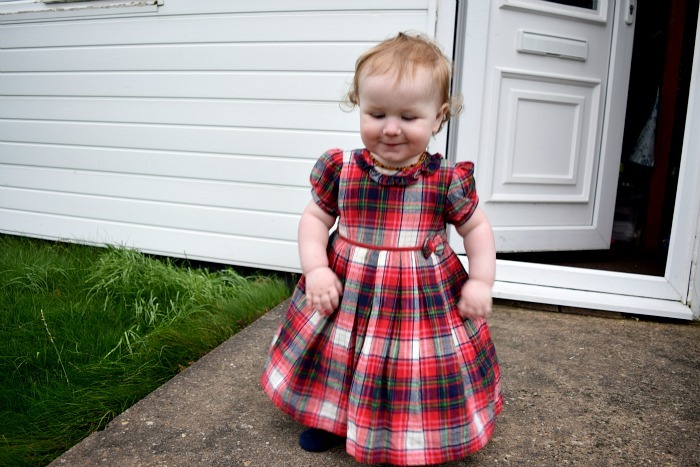 She did us a little fashion show in the garden showing the older kids her pretty dress and then she held onto my hands and we went for a nice walk. Typically Andy wasn't there to be my photographer so I only got photos of her showing off her dress. 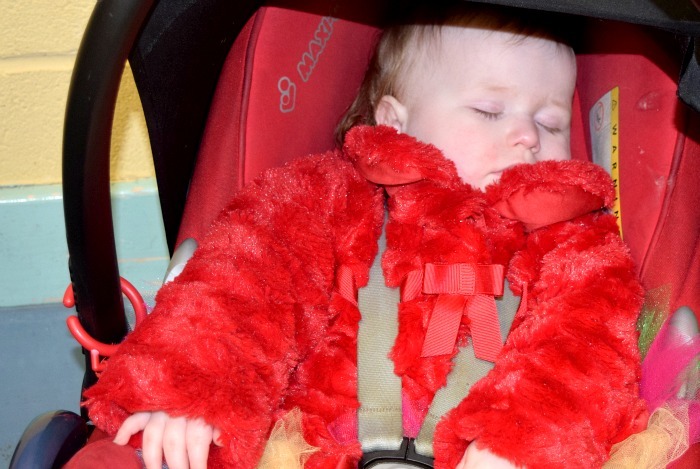 I do have a cute picture of her asleep in her car seat in her pretty coat. This photo was actually at Gracie's birthday party where she crawled in her seat and fell asleep (I strapped her in to avoid any kids trying to pick her up or her falling out trying to get out herself). I was simply amazed at the low price of her outfit and absolutely love the clothes range at Asda. To think we got a complete outfit including a coat which will be worn regularly and tights for everyday use for just £25 is brilliant. I love an excuse to dress my kids up nice whether we are going out or not. Even if it is just to go out and play with their friends in the street or a walk to visit friends or family.